Scholarship Description: The University of Antwerp is glad to provide the Flemish Ministry of Education Scholarships. The Master Mind program aims to promote Flanders and Brussels as a top study destination. The applicant must have a good knowledge of the English language and a high standard of academic performance and/or potential. 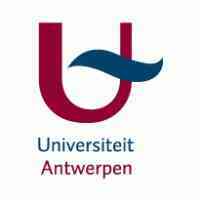 Scholarship Provider: The University of Antwerp develops, provides access to and disseminates scientific knowledge through research, teaching, and service to society. It carries out these tasks in a spirit of academic freedom and responsibility. Degree Level: The scholarship is open to study at the master level program. Available Subject: The scholarship is available for master degree in all subject area.